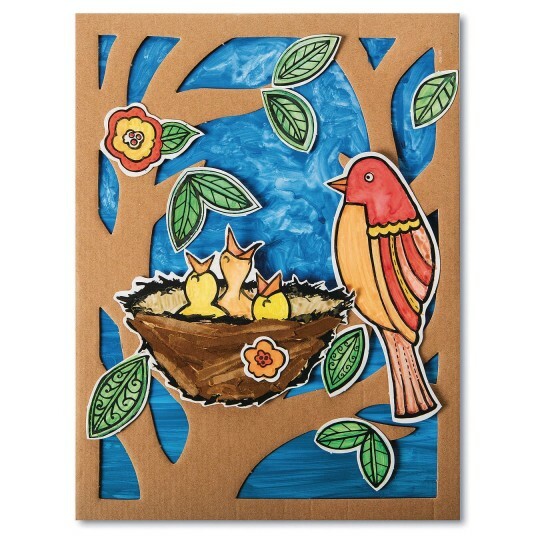 Create a scene of sweet baby birds! 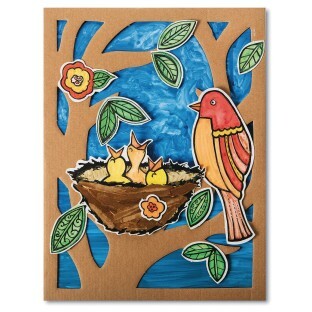 Create a scene of sweet baby birds! 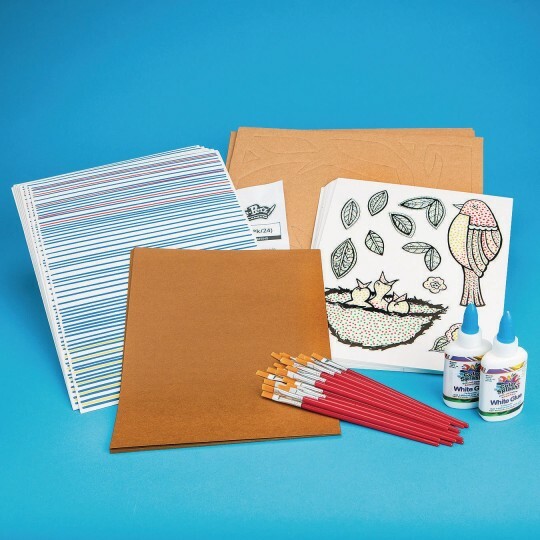 Simply brush water on the Paint-a-Dot™ areas, then assemble the layers to create your scene. All supplies are included. Finished artwork is 9” x 12”.